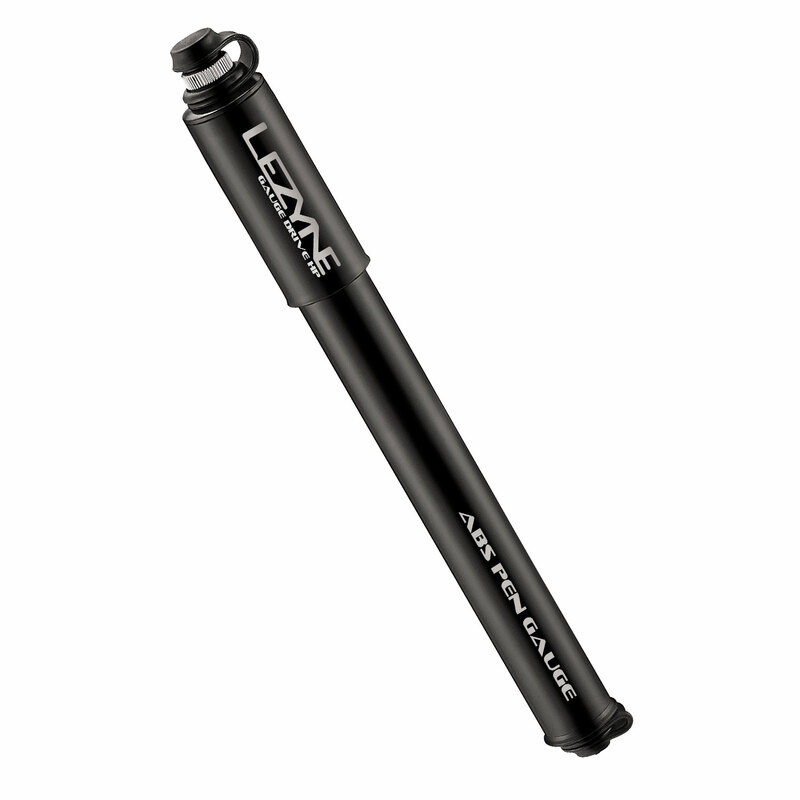 A compact hand pump equipped with the ABS Pen Gauge Flex Hose. 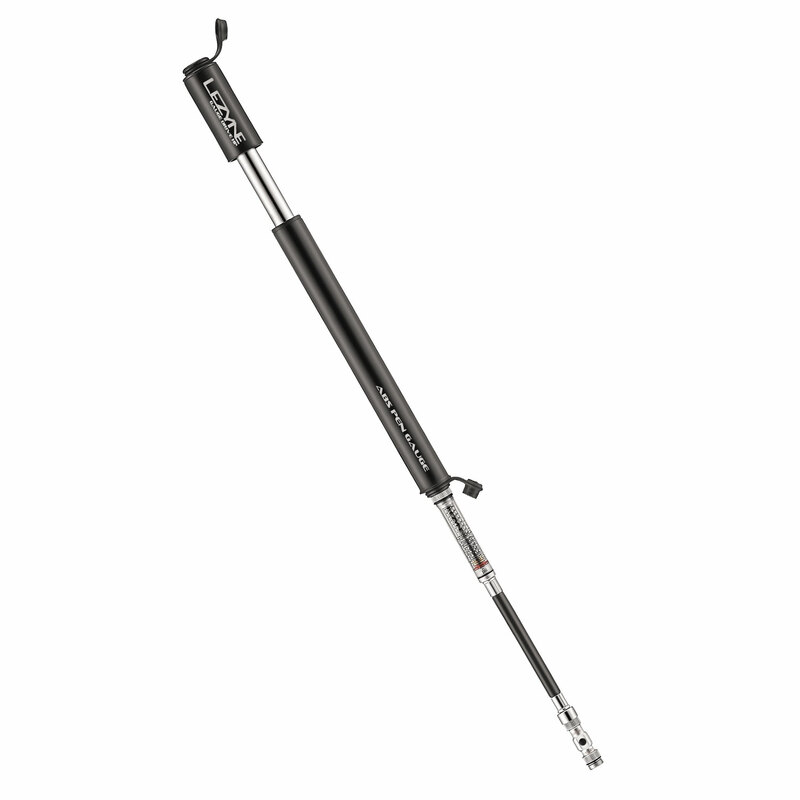 Compact, lightweight hand pump with efficient overlapping handle. 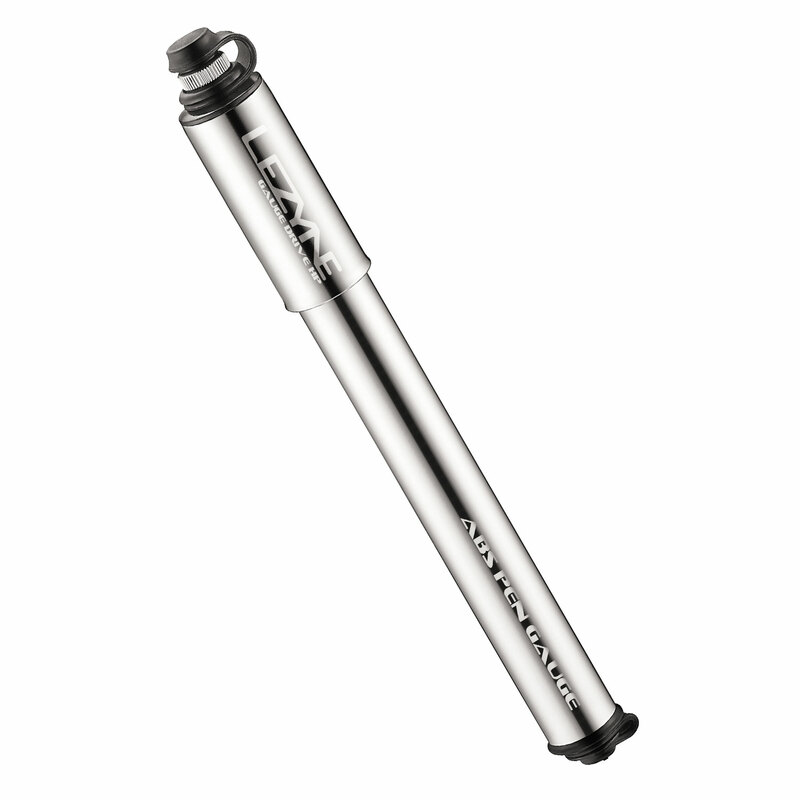 CNC machined aluminum barrel, handle, and piston optimized for high pressure applications. Equipped with the ABS Pen Gauge Flex Hose; an integrated pressure gauge compatible with Presta and Schrader valves. Includes lightweight composite matrix frame mount. Longtime Lezyne follower, cycling fan and blogger from our hometown of San Luis Obispo gives our new Gauge Drive HP and ABS Pen Gauge a try, with favorable results! Check out this great review highlighting the sleek, lightweight design and user-friendliness of both products combined from someone who has been a happy user of our super-portable CO2 systems over the years. "Really, this pump is only a few tweaks from previous versions of Lezyne's line, but, in the end, I have to hand it to Lezyne for pushing some functional cycling gear toward the fantastic."